Enter your email address. 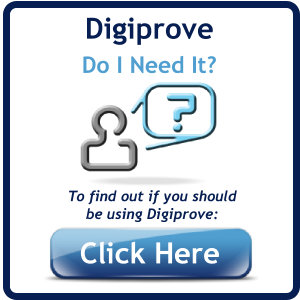 This will be used also as your User Id, unless you already have an existing Digiprove account under this email address, in which case you will be given the opportunity to select a unique User Id for this new account. Re-enter your email address; this is to avoid typos. Select a password that is difficult to guess. Blank passwords are not allowed and the minimum number of characters is 6. Passwords containing a combination of letters and numbers are considered stronger. Re-enter password to ensure there was no typing error. This combination will be used to verify your identity in the case that you forget your password. It is therefore important that this not be easy to guess. 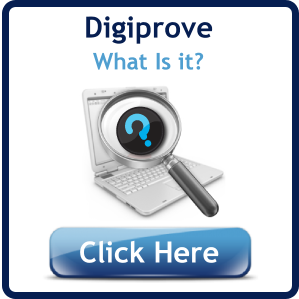 By clicking on this link you will be given the opportunity to record more information on your profile such as Address.